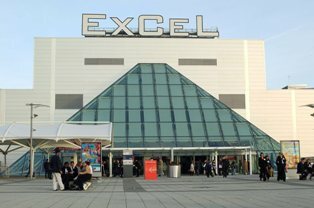 The annual World Travel Market opens its doors at the Excel Centre in London today. 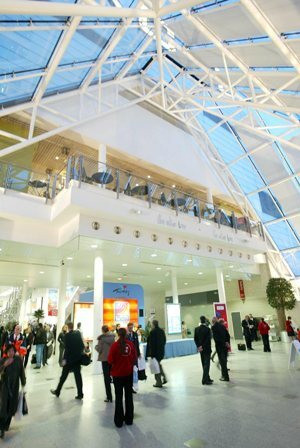 It is a unique opportunity for the whole global travel trade to meet, network, negotiate and conduct business under one roof. Almost 200 countries are represented at the show making it one of the biggest holiday events in the world and it is estimated that in the regions of 50,000 visitors will pass through the doors over the 4 days of the event. The new Canaries stand, which takes up 680 square metres of the hall, was opened this morning by Rita Martín, the minister of tourism in the Canaries.